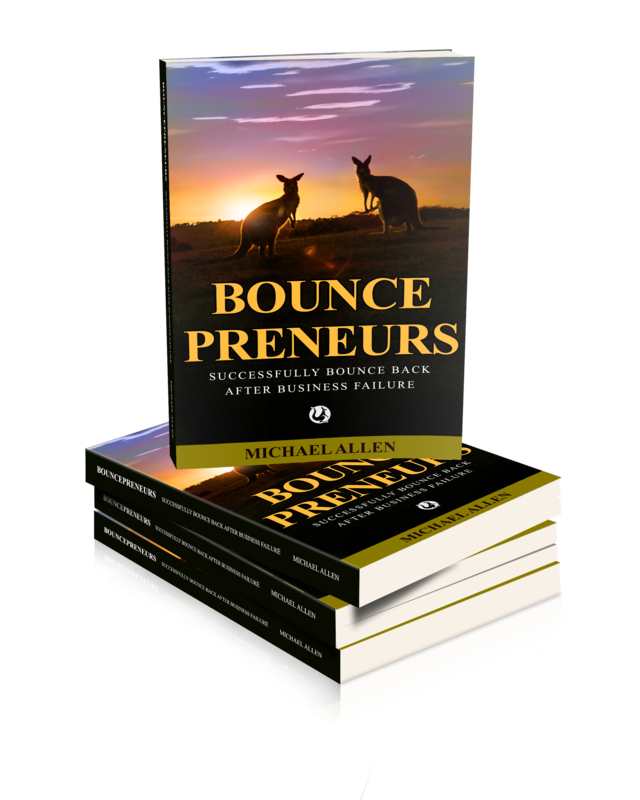 The start for most Bouncepreneurs is a business failure. After the champagne and photos of the start up the day of failure is entirely different. Alone, harassed and grieving. Life is tough for failed entrepreneurs. I often get asked what type of people join or approach Bouncepreneurs. Well there is a broad group. Sometimes men, sometimes women and sometimes couples. No matter which country they come from the message is basically the same. THEY DO NOT KNOW WHERE TO TURN. 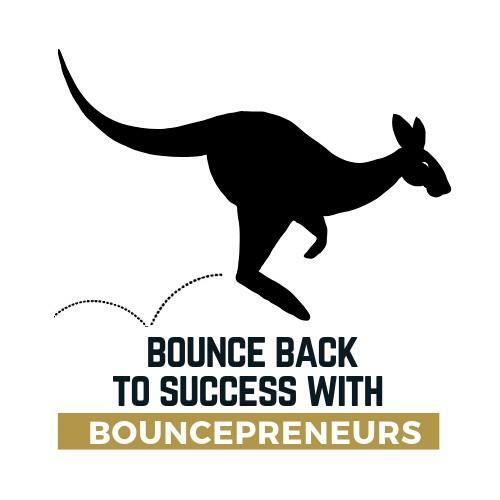 In this blog I thought I would share some examples of the types of people who join Bouncepreneurs and the reason that they fail. I have changed the names and locations of some of these examples as they are still in their bounce back in business process. Janeta was an immigrant from Hungary who settled in Amsterdam. She opened a coffee bar in the City and invested all her savings. Not familiar with Dutch property law and reluctant to invest in a lawyer, she signed a punitive lease. For the first three months business looked good until she was hit with a significant tax bill, which wiped out all her profit. In the second quarter she knew she could not cover the bill. 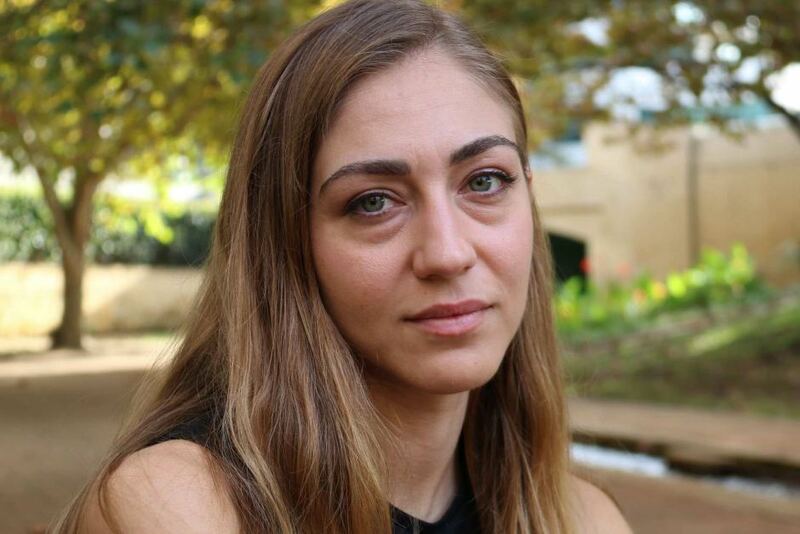 Janeta defaulted on the lease and moved back to Hungary, broke, alone and seriously depressed. An experienced technical support consultant, Alex decided to go it alone. He specialised in the legal sector. But his biggest client - accounting for over 80% of his income simply decided to stop paying his bills. After several months of promising to pay, they simply stopped communicating leaving Alex without income and mounting bills. Alex is a nice guy, but his credit control was weak. A lethal combination. He has now learnt to Bounce Back in Business. 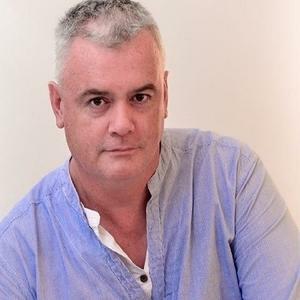 Originally a commercial diver, Donal had limited success with his first business. It was penalised by his rather isolated location. He had to travel many miles to meet customers. Desperate for a new source of income Donal invested in another business, but once again the location factor worked against him. Two businesses all in the wrong location to work. Marius was injured in a motorbike accident leaving him in a wheelchair. 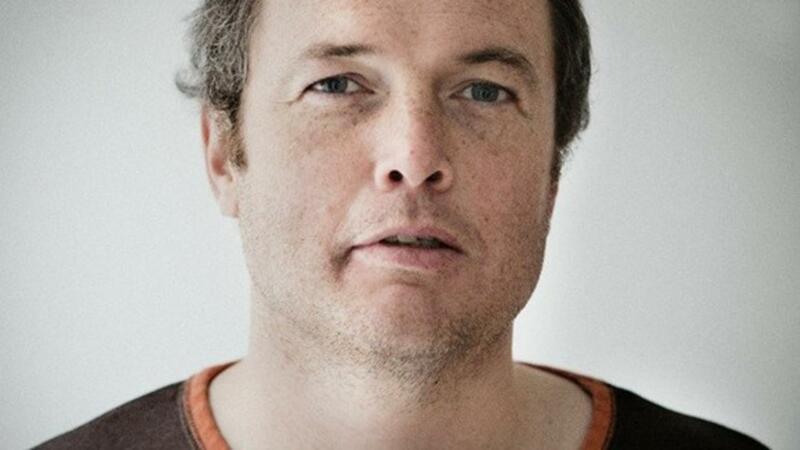 after recovering and building IT expertise Marius launched a series of small businesses. One really took off. Growth was rapid, but cash flow was seriously damaged by a late payment and Marius was forced to liquidate. But in doing so he also caused a domino effect - taking down his biggest supplier and friend (also a small business) with him. There was huge animosity over this. Maria built up a successful language school with her then husband Antonio. Antonio sadly died, leaving Maria with responsibility for the sales and marketing elements of the business that she had not dealt with before. Quickly sales dried up, Maria was grieving and the costs of the business soon outstripped income and reluctantly she had to close the business. Simon and Alice were partners in a catering business. They had been allowed use of a local church kitchen which met commercial health and safety standards. They got the kitchen in exchange for serving and preparing food and drink at numerous church events. A new leadership team at the church, made increasing demands on their time and money to provide drinks and meals for church functions. When Simon and Alice sat down with the elders of the church to discuss a more balanced partnership they heard bad news. One of the new elders told them the arrangement was to stop immediately. They later learned the Elder's own wife had opened a catering business from the kitchen! Without a commercial premise, there was no business. Simon took up a job as a delivery driver and Alice worked night shifts in a local factory. Alice is progressing a successful business bounce back at this time. I hope by reading these 6 testimonies you will see that business failure is a worldwide phenomenon. It happens for all sorts of reasons. If you are struggling after business failure, then today give yourself a break. It happens. But you can Bounce Back in Business. You really can.